Constance Kamii, ACT Lifetime Board Member, has written, “the time has come to stop being satisfied with conservative changes and to plan instead a Copernican revolution in education.” There is a pressing need in our country at this time to consider how education practice, research, theory, and systemic issues can increase the rights of all learners. We invite educators to the 2018 conference which advocates for the rights of birth through college age learners. Constructivism focuses on rights of the learner and we look forward to a conference where these rights are discussed in areas of classroom environment, engagements, curriculum and a host of other topics ranging from systemic changes in our educational system to classroom specific practices. 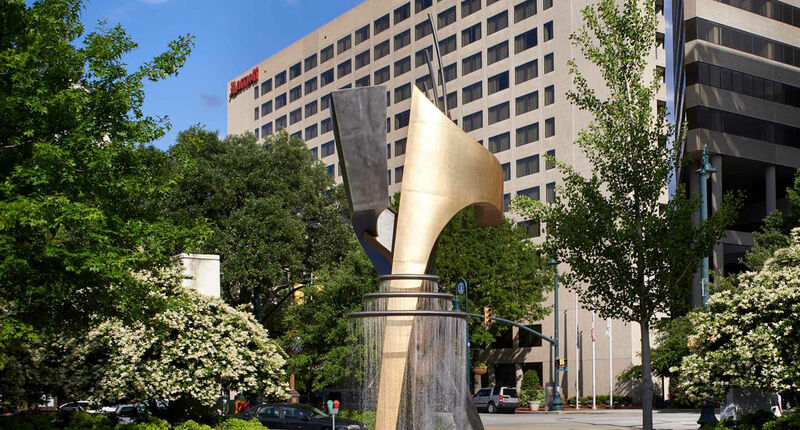 The Columbia Marriott boasts an exceptional downtown location, minutes away from a host of attractions including the State House and the University of South Carolina (USC) and just moments away from the Columbia Museum of Art, Riverbanks Zoo, the Koger Center and Colonial Life Arena. 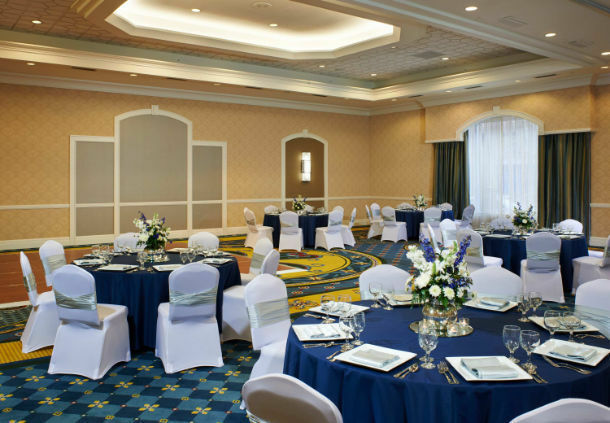 The hotel is in walking distance of shopping and an array of wonderful restaurants. Our conference hotel is nearly sold out. We have arranged for two overflow hotels. Each of these hotels is less than a mile from the conference hotel. We are arranging a shuttle to transport guests to and from these hotels to the conference hotel. These two hotels are only holding rooms till September 21st. After the 21st the rates will double! I highly encourage you to call and reserve a room as soon as possible. You must tell them you are with ACT to get the conference rates.